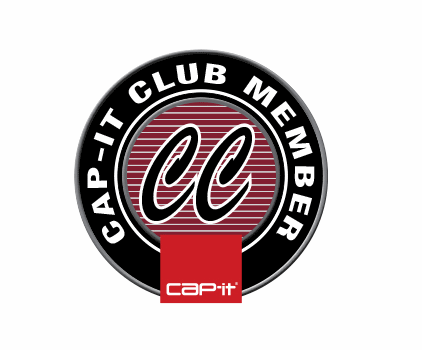 Cap-it Moose Jaw is excited to be opening our Truck Accessory Center in Moose Jaw. 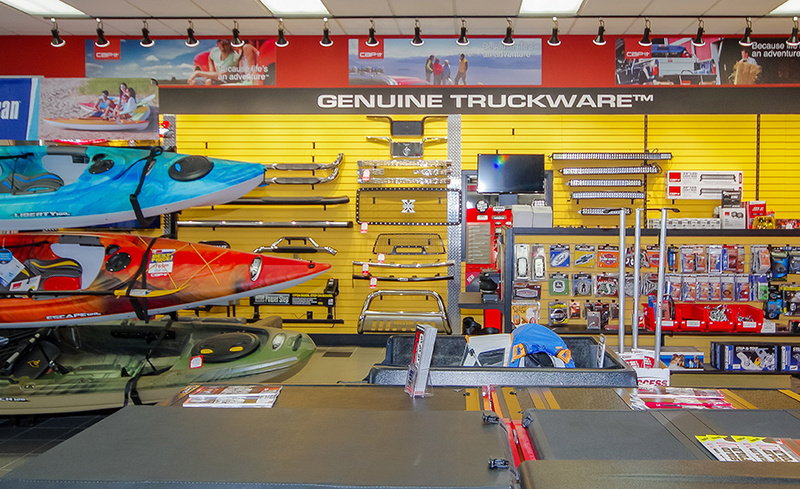 We will bring Moose Jaw a wide array of canopies, covers, towing accessories, trailer hitches, accessories, steps, bars, running boards, lighting and much more. We install everything that we sell and back every purchase with our Price/Service/Satisfaction Guarantee. 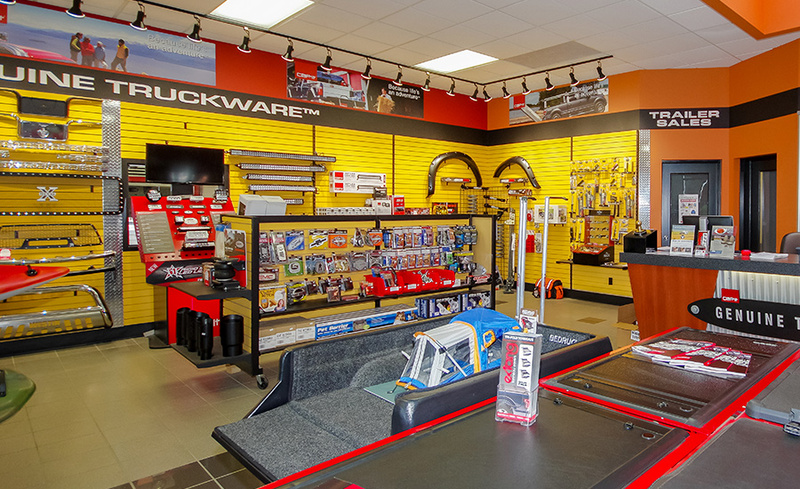 We look forward to serving our hometown of Moose Jaw, SK and to providing great products that help make your truck work for you.